Gamescom 2948 is right around the corner, and we’re looking forward to meeting all the Star Citizen fans making the trip to Cologne. Team members will be on hand at Bar Citizen events in the evenings, with Friday’s meetup including a special town hall Q&A with guests John Crewe, Dan Trufin, Sarah McCulloch, and Brian Chambers. You can get all the Bar Citizen details below. Plus, our community warriors Ulf, Tyler, and Jared have loads of exclusive goodies to give away, so if you see them, don’t hesitate to say hello! We’re taking every opportunity we can to meet with the community throughout the whole Gamescom week. We had so much fun last year that we’re planning a similar schedule! 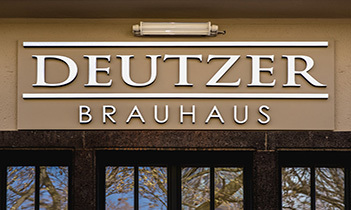 Join us at the Deutzer Brauhaus from 6pm to 9pm for drinks and a chance to chat with CIG staff. 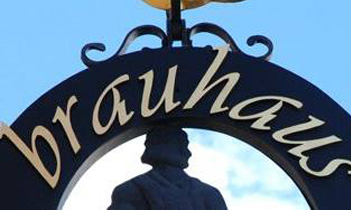 Meet us and fellow Citizens from around the world at the Brauhaus Ohne Namen from 7pm to 9pm. 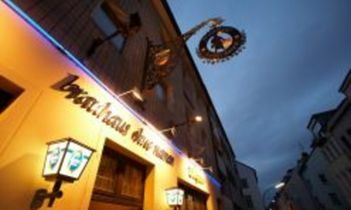 We’re back at the Brauhaus Ohne Namen from 6pm to 9pm, including a special Townhall Q&A for all attendees of the event. 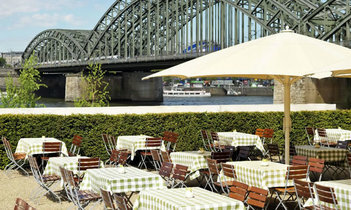 We’ll be at the Hyatt Legends Bar from 12pm onwards and looking forward to sharing a drink and a story.